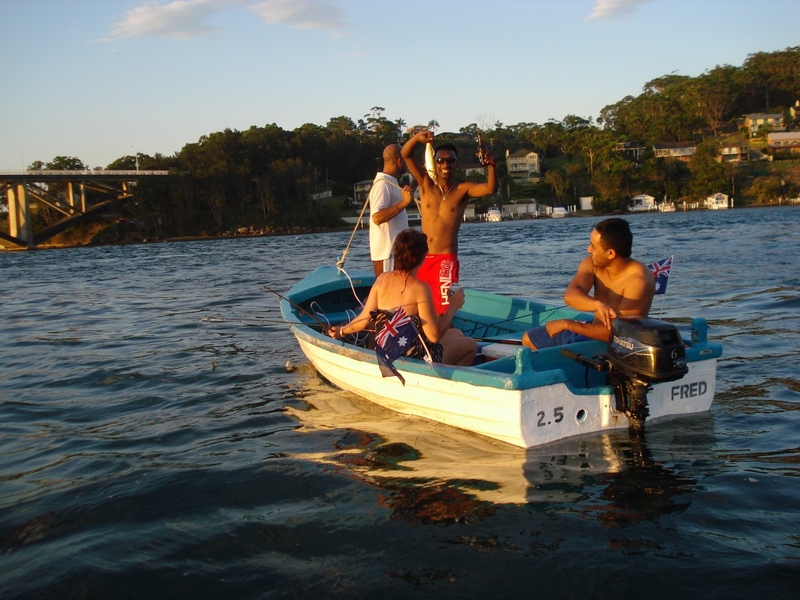 The fishermans favourite and our original type of hire boat, can take up to 8 people and fitted with a 6hp outboard motor. Very stable and no obstacles in the way for a day out fishing or sightseeing. Hire fee includes the boat, fuel, anchor and fishing licence exemption. All hires can only be driven during daylight hours.